One reason less than 50% of people make the summit of Kilimanjaro. From my experience climbing Kilimanjaro 30+ times I have learned a lot about why people are not making the summit. I remember my first climb up Kilimanjaro. I was physically very fit but lacked a range of knowledge about low oxygen environments and how my body reacts to the lack of oxygen. On my first climb I was signed up to a five day trek not knowing that this was a big mistake. 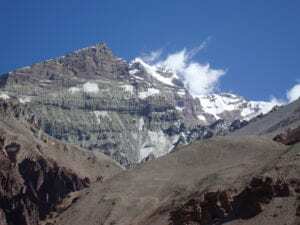 On day two I was feeling very fatigued coming up to the Lava Tower at 4,600m/ 15,000 feet and struggled to arrive into Barranco camp at 3,900m/ 12,795 feet I was vomiting and fell into my tent tired, dehydrated and felt there was no way I could make the summit. 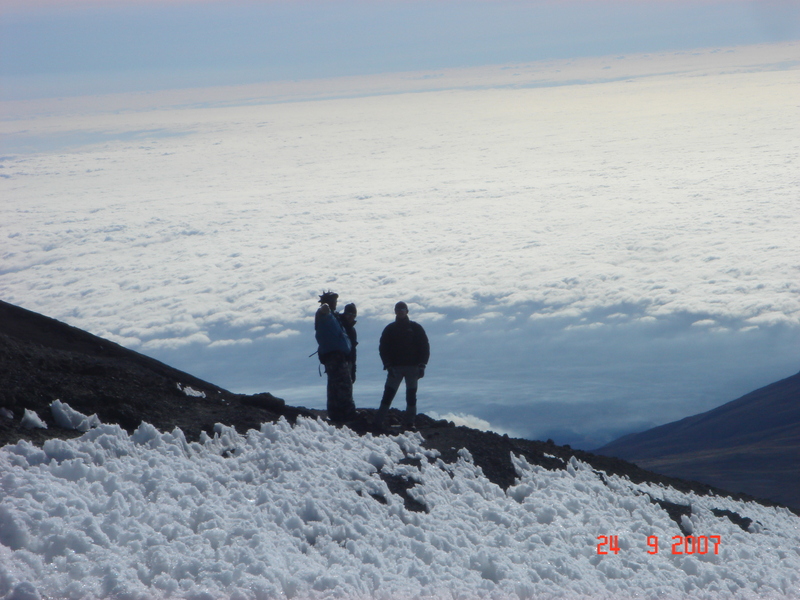 One reason less than 50% of people make the summit of Kilimanjaro is picking the right itinerary and acclimatization. As I said I was very fit and couldn’t understand why we were all struggling so much. Well the main reason was I knew very little about how to pace myself at altitude, stay well hydrated and take time to acclimatize. The next day I got up struggled all day and made it to Barafu 4,650m/ 15,255 feet the high camp, where we would spend two nights. I remember the guides trying to get us to go for the summit that night. We had only spend 3 night sleeping (or lack of sleeping) on the mountain. I was continually shattered, didn’t want to be there and felt horrible. My experience was demoralizing as I had ambitions to climb Mt. Everest. Well we learn from our mistakes and failures and they make us stronger and more discerning. I was not sure I could make it and struggled to the summit and we had to go from 19,341 feet back to the gate at 6,500 feet that same day. Going up 4,000 feet and down 12,840 feet in one day is very demanding. Yes we made it to the summit of Kilimanjaro and back to the gate in one day. This was stupid, dangerous and the reason only 42% of people make the summit. 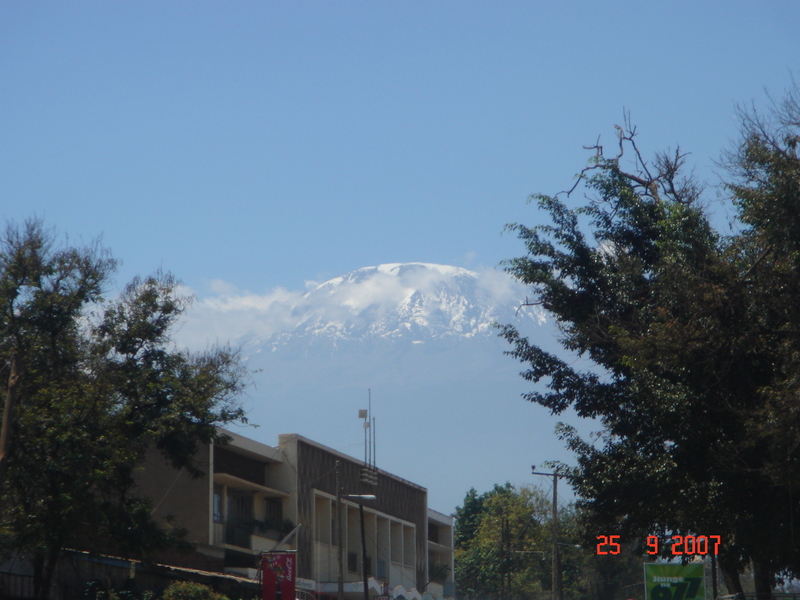 You think Kilimanjaro is hard…. Yes it is if you try 4, 5 or 6 day treks. 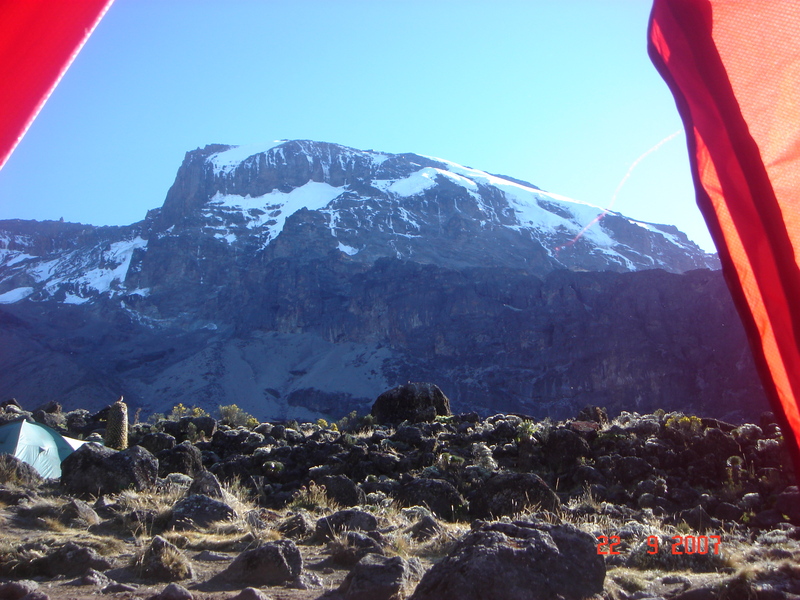 After climbing Kilimanjaro now 30+ times you really need 8 days on the mountain for a safe and successful ascent of the mountain. 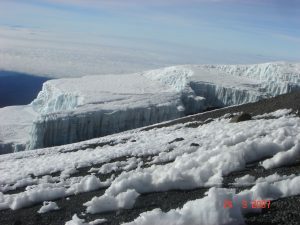 The main reason people do not make the summit of Kilimanjaro is they are not spending the time to acclimatize to the lack of oxygen. Once you cross the altitude of 18,000 feet you enter the lower realm of the death zone. This is where the body can not adjust to the lack of oxygen, your body is slowly dying and you are pushing the limit of what the body can achieve. This is a dangerous place and should not be underestimated. I want to make sure our clients have all the information so they are fully informed before making a decision about going to extreme altitude above 18,000 feet. The key to success is excellent physical conditioning, more importantly you have to spend more time acclimatizing to the lack of oxygen. I have climbed Kilimanjaro in 5,6,7 & 8 days. In my opinion the only way to climb Kilimanjaro is to spend 8 days climbing, acclimatizing, learning, how to walk and breath properly. 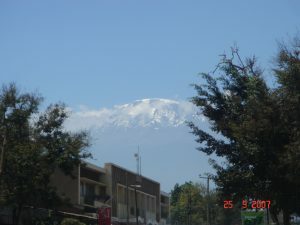 You want to climb Kilimanjaro, stand on the top, enjoy the experience and do it safely. This is the only way to approach this climb. 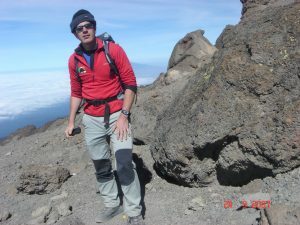 Ian Taylor Trekking has a 95% success rate on our 8 day Kilimanjaro climbs and 85% success rate on our 7 day treks. We don’t run 5 or 6 day treks anymore. Climbing Kilimanjaro is a challenge, but why make it harder than it needs to be. We fully prepare you with training plans, 45 page dossier and available 5 days a week to answer any question you may have. We want you to experience Mount Kilimanjaro in a real and special way. Get in touch and I can help you make your adventure on Kilimanjaro be a safe and successful experience.